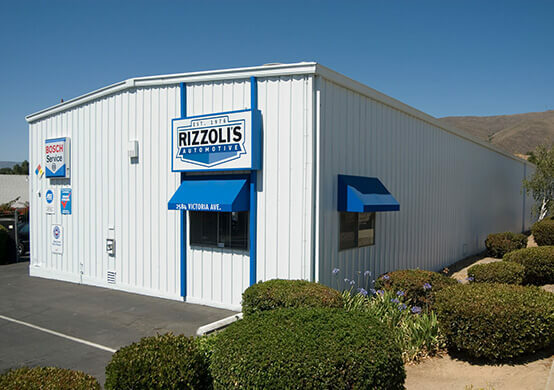 At Rizzoli’s Automotive, we offer standard, synthetic and Eco Lube oil changes that are above and beyond the oil change services you receive at a national chain auto repair shop. Being family owned and operated, we truly want to make sure your vehicle is running it’s best to keep you and your loved ones safe on the road! 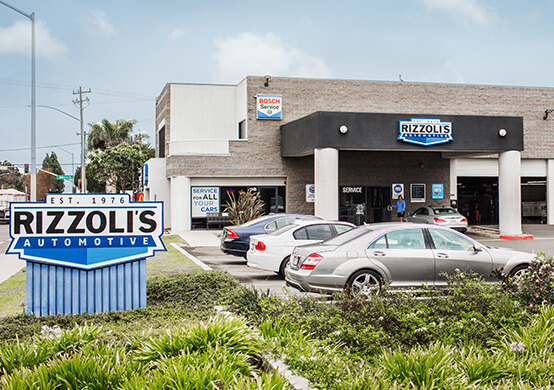 Check out all of our top quality oil change services below!